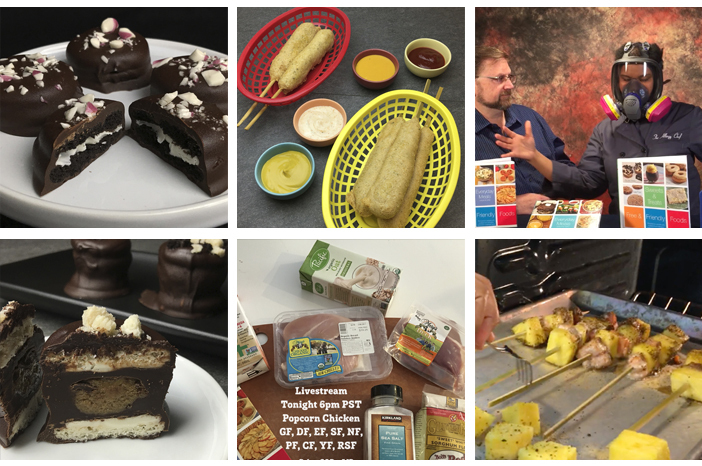 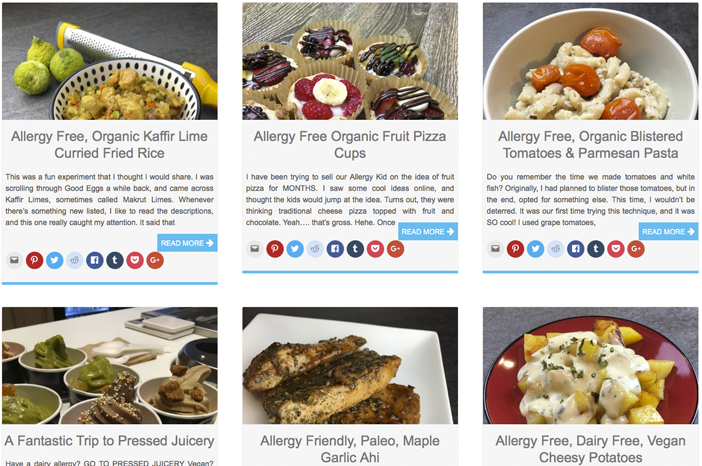 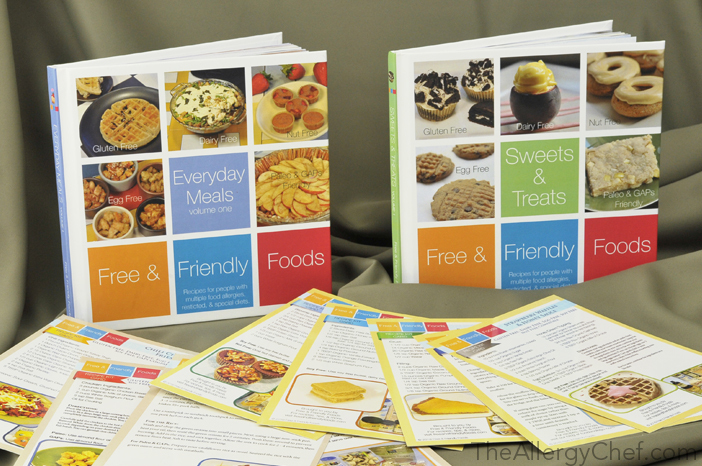 The Allergy Chef – Food that's free of many allergens, but never flavor free. 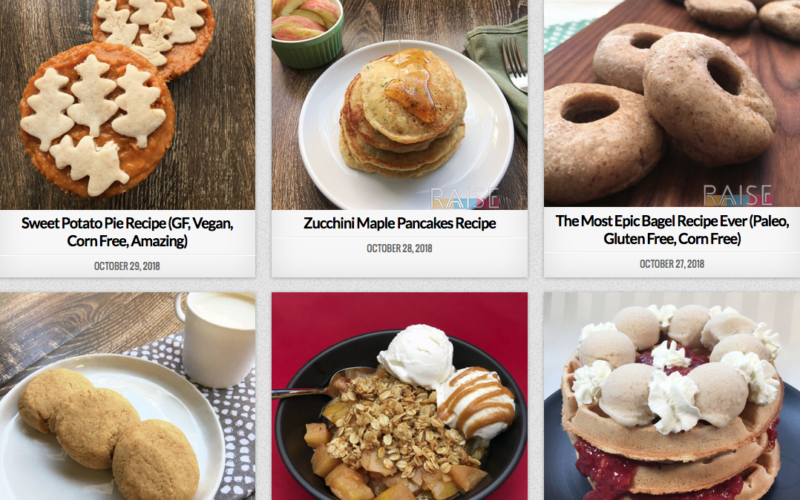 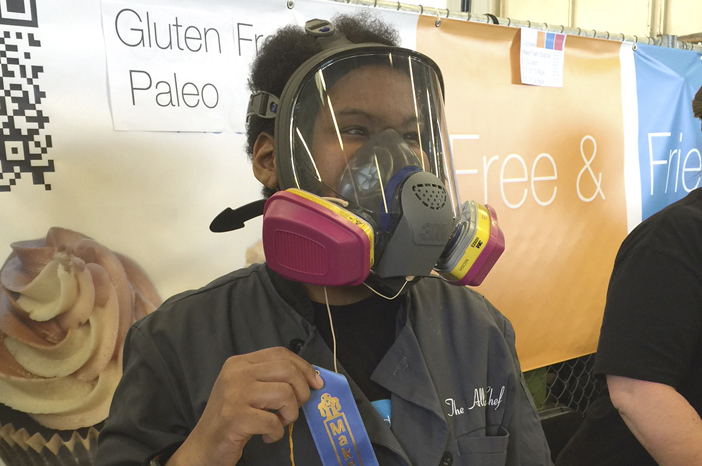 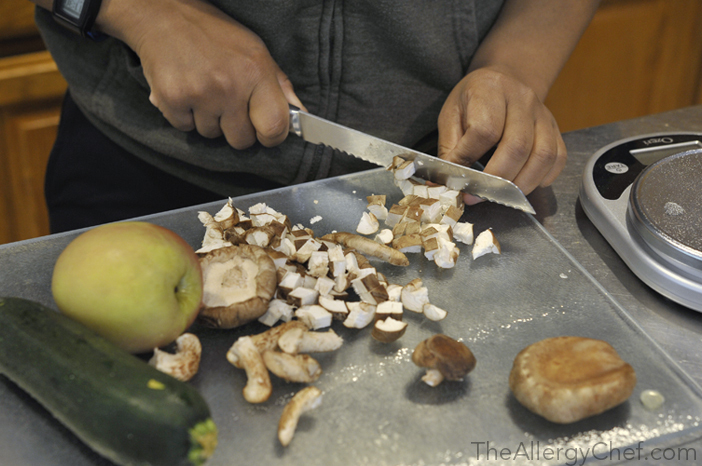 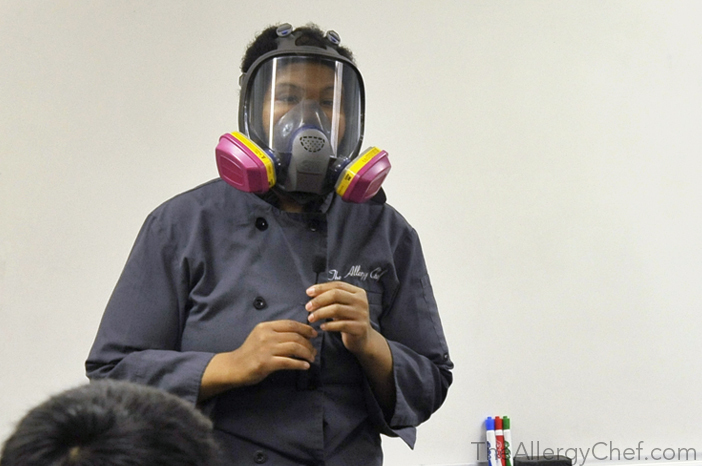 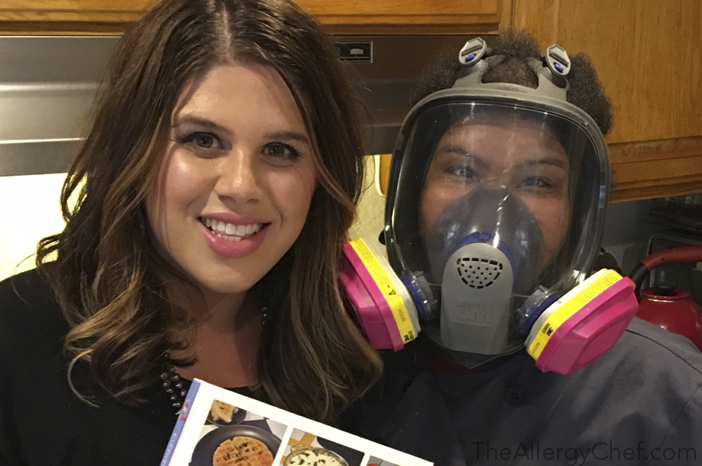 The Allergy Chef helps people with (and without) food allergies create safe and delicious meals. 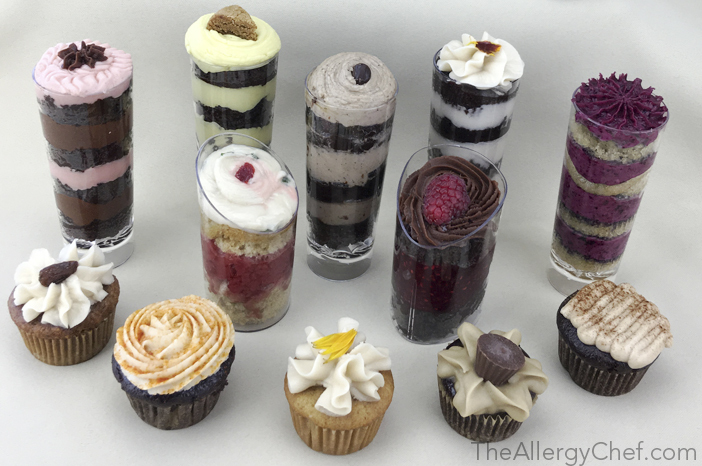 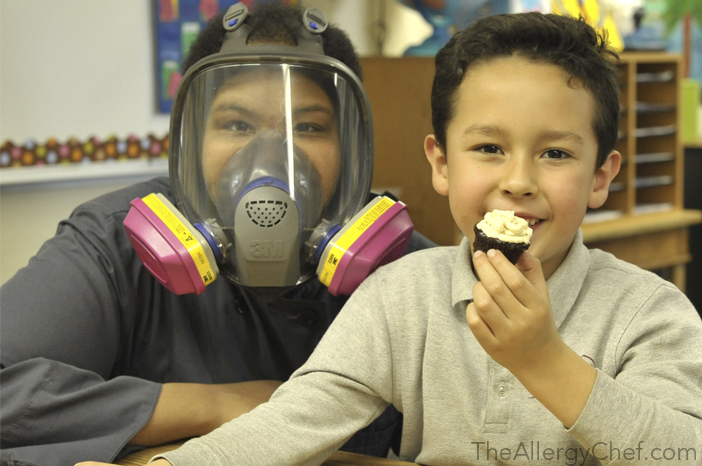 If you have multiple allergies, or a restricted diet, we can help!